Home What the HECK is Glue Ear? Ep. 31: What the HECK is Glue Ear? Today’s episode is going to be talking about something called glue ear. 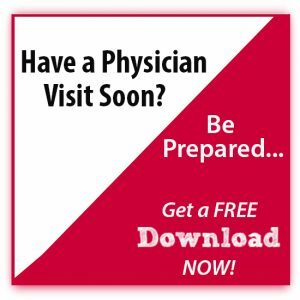 It is important for everyone to understand what physician’s mean when they give a diagnosis because sometimes, it is used to mean different things. I belong to Facebook groups about ear infections. and some of the descriptions of symptoms are not what I consider to be glue ear. To answer the basic question, glue ear is mucus behind the eardrum. Normally, we have air behind the eardrum, and any type of fluid in this space can lead to problems. Why does fluid get trapped behind the eardrum? I am a Pediatric ENT surgeon and spend a large part of every day discussing ear infections and middle ear fluid. I love sharing this information, so I created several blog posts to share ear infection myths and complications as well as treatment options, like ear tubes. The eustachian tube connects the space in the back of our nose to the middle ear. Every time we have a stuffy nose from allergies, sinus infections or other nasal problems, the eustachian tube may swell up. It can feel like the ear pressure we feel when on an airplane with a stuffy nose. But if the swelling does not go away, the lining of the middle ear produces fluid which remains trapped behind the eardrum. Fluid behind the eardrum is extremely common, and most of us have had it in the past. Because young kids have so many viral illnesses each year (sometimes as much as 6-8 times a year), there are more chances for middle ear fluid to get trapped. Bacteria may grow in the fluid and lead to an acute ear infection. These acute infections are often extremely painful and may need to be treated with antibiotics. However, if fluid just stays trapped behind the eardrum, it can become thick and cause hearing loss. What makes glue ear special? Glue ear is simply mucus trapped behind the eardrum. I’ve already written about mucus and described how wonderful it is for a body. But when mucus becomes excessive, it can cause problems. It is normal for fluid to remain in the middle ear for a few weeks after an ear infection. Most of the time, the fluid drains back through the eustachian tube. When fluid continues to sit behind the eardrum after 3 months, it becomes thicker can turn into glue ear. Once the fluid becomes very thick, it is very unlikely that it can drain on its own. Glue ear can affect one or both ears. 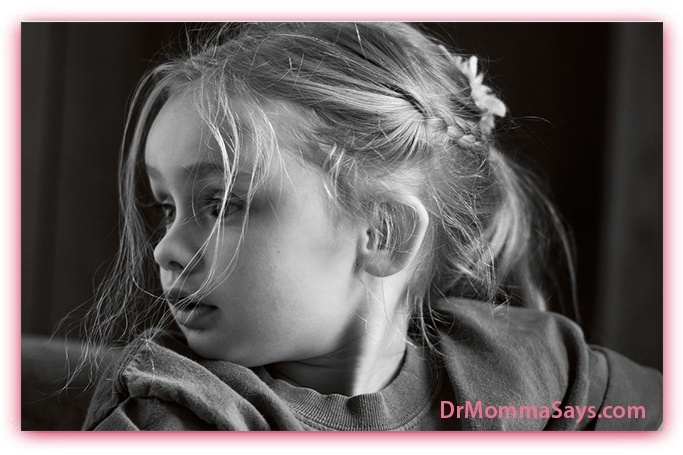 It can happen after an ear infection or it can happen on its own. Otitis media with effusion (OME) is the medical name for normal fluid trapped behind the eardrum. I do not consider all episodes of middle ear fluid to be glue ear even though many other physicians do. As a surgeon, I separate the types of mucus into different categories with different consequences. This the fluid is most likely to drain without any further care. Normal quality mucous may require help to drain using salt water nose washes or allergy treatments. True glue ear does not drain with surgery. You may hear people say glue is present every time they find middle ear fluid; however, I believe glue ear is a much more severe collection of middle ear fluid that requires the most aggressive treatment. Trouble hearing is the most common symptom of glue ear in kids. The amount of hearing loss in children can vary, but generally, kids feel like they have earplugs on and sounds are muffled. 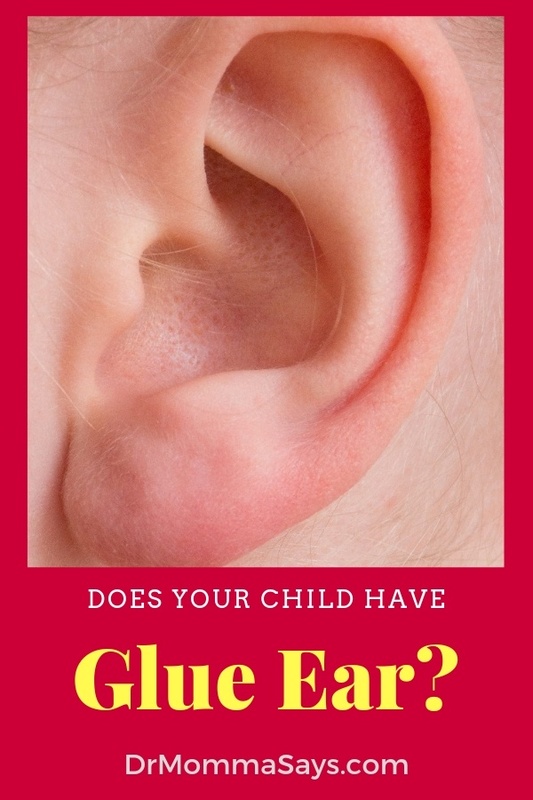 However, some kids do not complain at all, and the problem is found when they fail a routine hearing test at school or the pediatrician’s office. Some kids end up getting a hearing test because of behavior, learning or focus problems in school. Suddenly preferring to play alone. Adults also get glue ear, and they will also complain of pressure deep in their ears, actual ear pain, and tiredness from overall discomfort. How does glue ear get diagnosed? Glue ear is diagnosed with an ear exam at your physician’s office. We use the basic otoscope, a magnified scope with a light attached, to it to look inside the ear. If ear wax is present, it may need to be removed so the eardrum can be examined for swelling, redness and the type of fluid that is present. When we see air bubbles, this means the mucus is thin and watery and some air is still coming into the eustachian tube. This is what I call happy fluid! Thicker middle ear fluid is often associated with a white eardrum, due to swelling and increased thickness of the eardrum. When glue ear is suspected, I see the fluid turning an amber color. The longer fluid in the middle ear, the more changes may happen the to eardrum. Glue ear complications can lead to permanent severe damage; therefore, getting diagnosed early is important. Sometimes, pediatricians and family physicians can do a quick test called a tympanogram to test to see if fluid is present. Hearing tests are extremely helpful. Sometimes there is normal hearing even when ear fluid is present. Mild to moderate hearing loss is more likely associated with thinner fluid which has a better chance of draining with medications and time. But a severe hearing loss is usually associated with the worst glue ear, and surgery is usually needed. 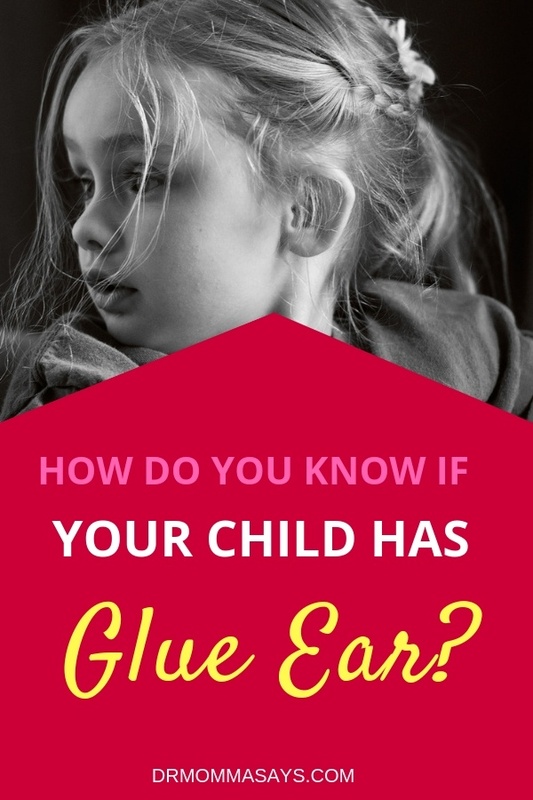 What can I do to help if my child has glue ear? A child with glue ear may not be able to hear you well. While waiting for the fluid to resolve or to have surgery, it is helpful for family members and teacher to speak slowly and clearly to your child. Allowing your child can see your face when you talk is also a good thing to do because many kids with hearing loss become very good lip readers. It can be helpful to get their attention by clapping your hands or calling their name before you speak to them. 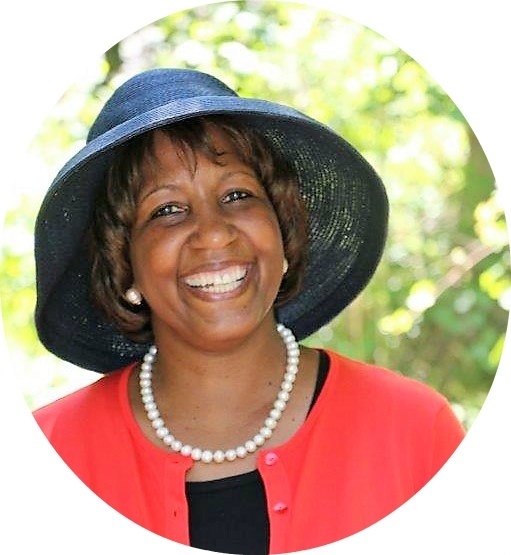 Let your child’s teachers know that they may also need to get your child’s attention before speaking and that your child may need to sit at the front of the class to hear well. When kids are allowed to sit in front of the classrooms, they have fewer distractions and surrounding noise and this helps them to focus and hear better. Glue ear is common and teachers are usually aware of the importance of making sure children hear well. The most common treatment of glue ear is the placement of ear tubes. The mucus can be soo thick that it is hard for me to suction it out of the ear. Anyone with chronic nasal symptoms may develop glue ear; however, it is very common in kids with chronic eustachian tube dysfunction due to structural problems. Children who have cleft palates, Down Syndrome, Cerebral palsy and other developmental problems are much more likely to need multiple sets of ear tubes because it can take years for their eustachian tubes to begin to function properly. Sometimes in advanced cases with permanent eardrum damage, people may need a complete rebuilding of eardrum with a tympanoplasty. But always remember, if the eustachian tube dysfunction is not improved, the problem will continue to recur. While middle ear fluid can present serious complications, this common childhood condition tends to resolve on its own in many cases. It can take as long as three months to fully clear up, and as the fluid drains, hearing problems tend to resolve. Remember that all fluid needs to fully resolve, even if it seems to be improved. Long lasting middle ear fluid can progress to glue and then onto problems that leave the eardrum permanently damaged. If the glue ear keeps coming back, or if it lasts for longer than three months, you may need to see an ENT surgeon to prevent long term problems. You may want to read ways to treat and prevent glue ear which can help avoid severe complications.